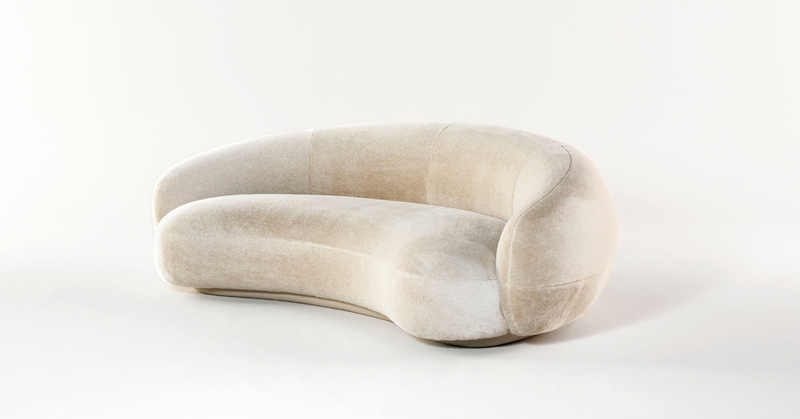 Jonas Wagell has designed the Julep sofa for Tacchini which was inspired by the Avant-Hard furniture of the fifties. The sofa is distinct by its soft, enveloping shape and romantic allure. 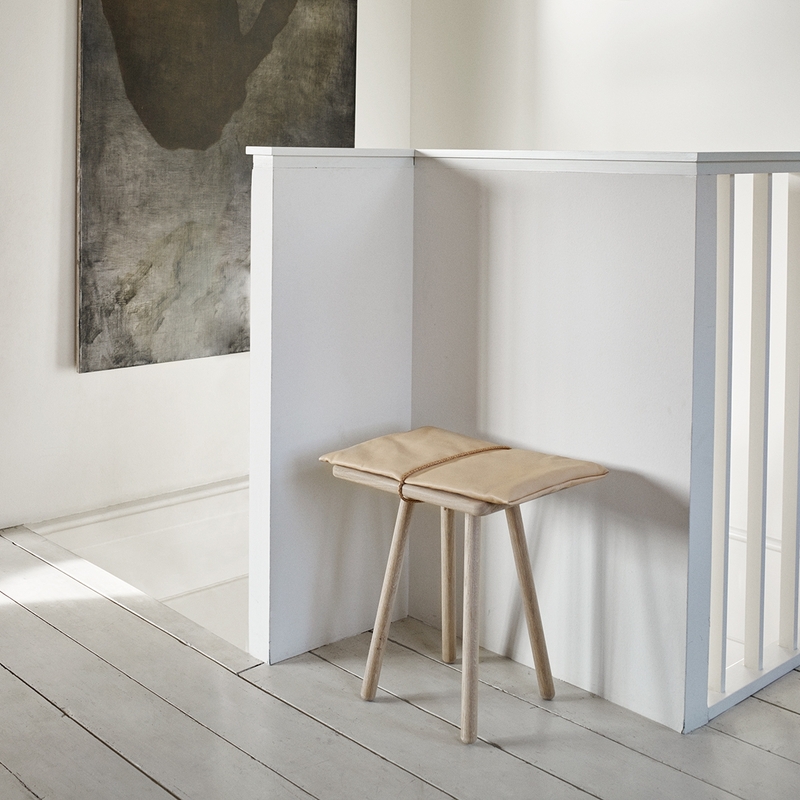 Skagerak's Georg stool, designed by Chris Liljenberg Halstrøm, is not a new design however the Jubilee version of the stool comes with a special edition leather seat cushion in a tone similar to the oak finish. This version is on my wishlist to use in our closet, small enough not to take up too much space but also the perfect seat for putting on shoes with. A spherical lamp shade with an unusual, seamless knit shade the floor lamp version of Knit-Wit lamp is my favorite of the collection. The knitted cover means there is no waster material as the shade can be made to fit the exact dimensions! 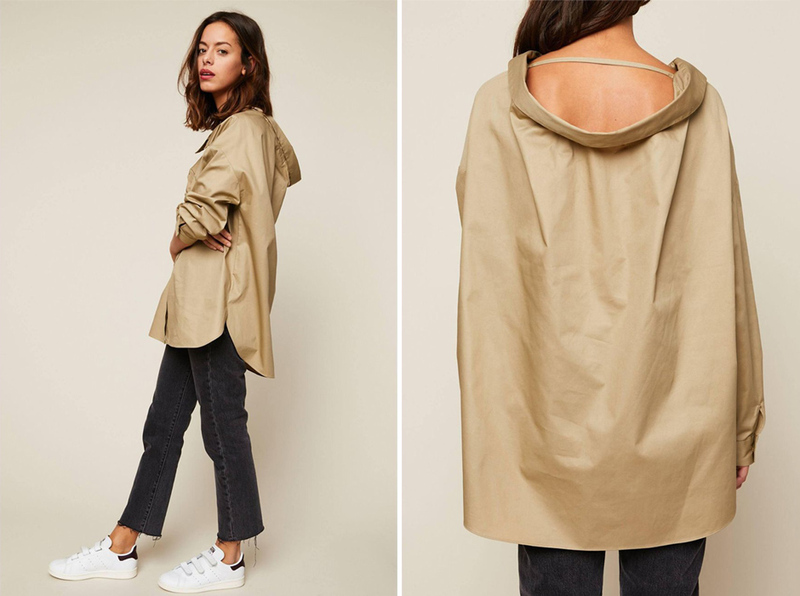 A tailored yet oversized the Canvala blouse from by Malene Birger is the perfect all-year piece and I do love this dark, nutty color. What's makes it even better is the low back which is unexpected in a collared, buttoned up blouse. Benjamin Ewing's works are all on my wishlist! He creates his art not too far from here in Portland, OR. 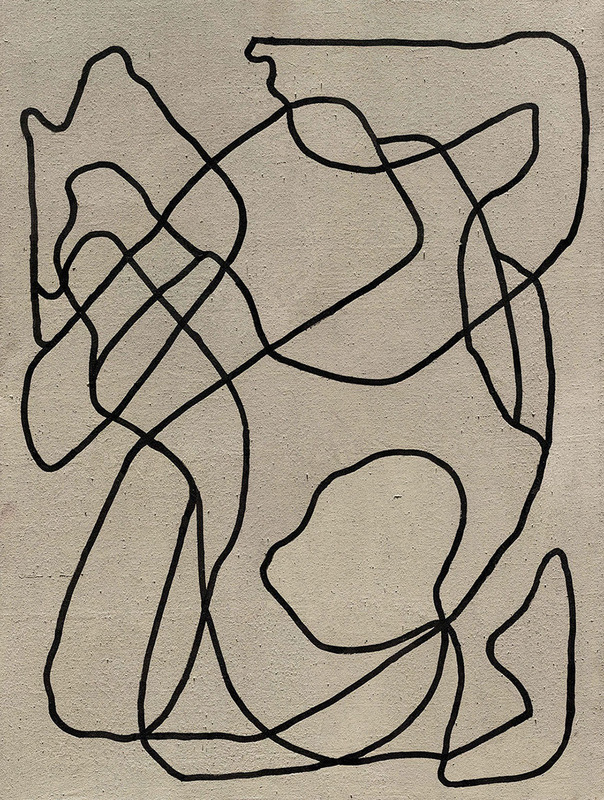 This abstract line painting has an amazing texture and interesting lines. 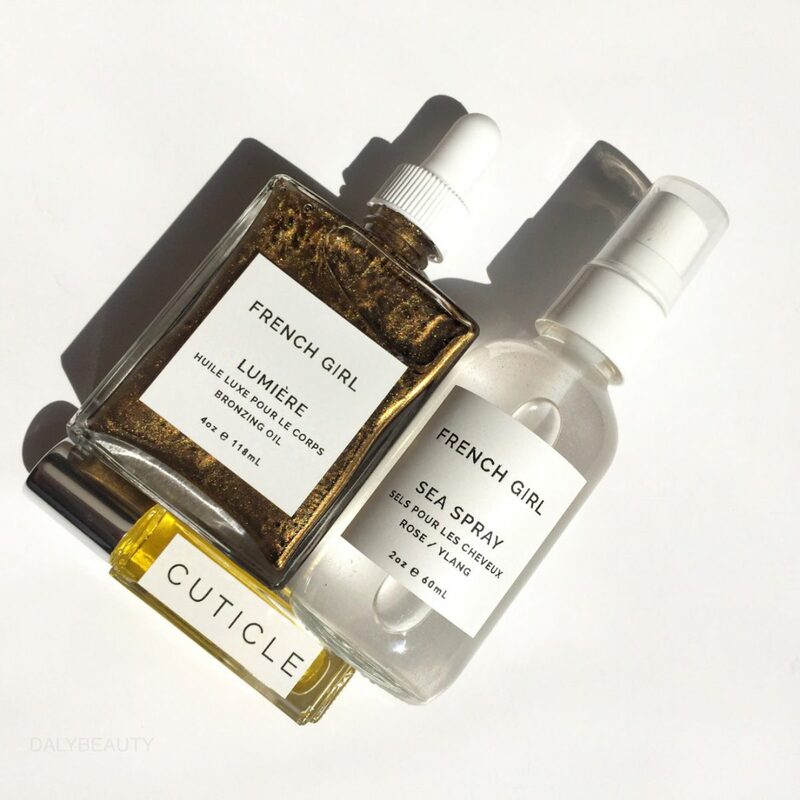 These French Girl bottles are irresistible and their bronzing oil is organic and vegan. The perfect skin product for spring and summer! 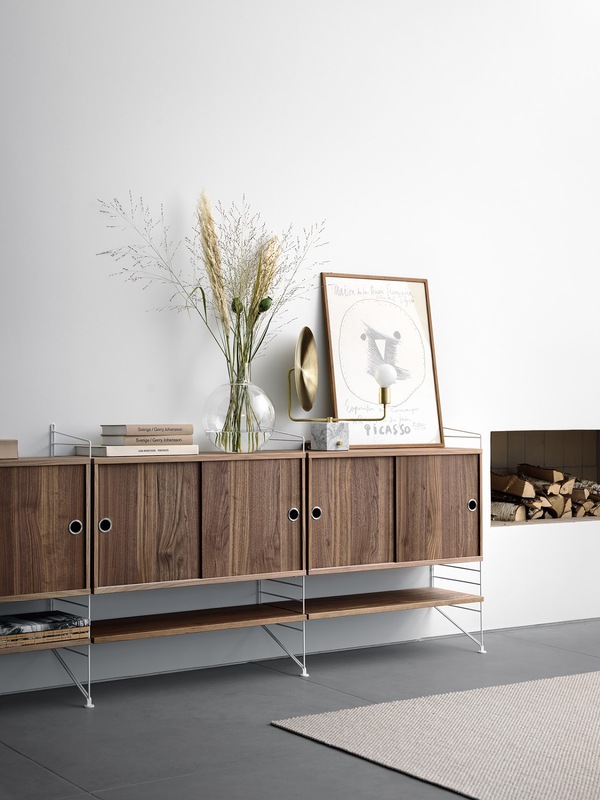 I've been eyeing String's walnut cabinets for our living for probably a year or more now. 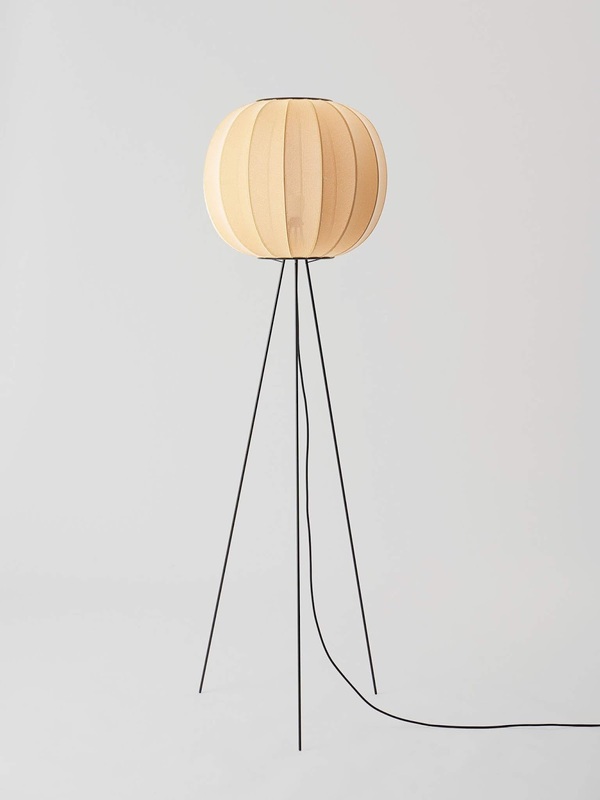 We have a lot of light wood at home so a slightly darker shade like this would be a really nice change. It's also the perfect size for under the tv.